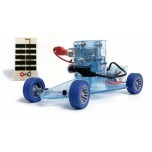 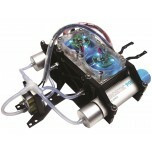 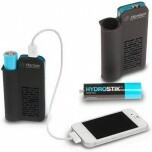 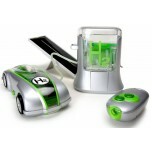 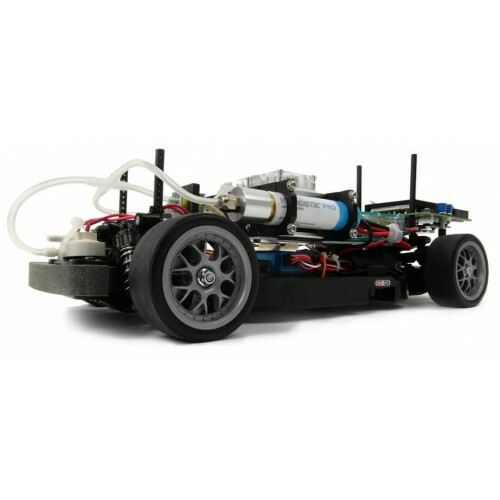 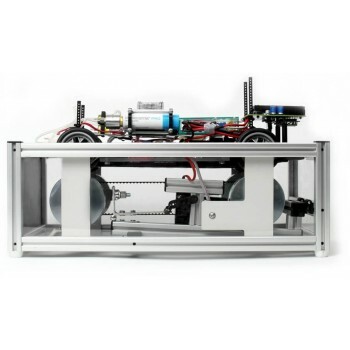 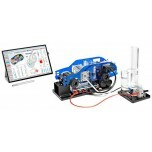 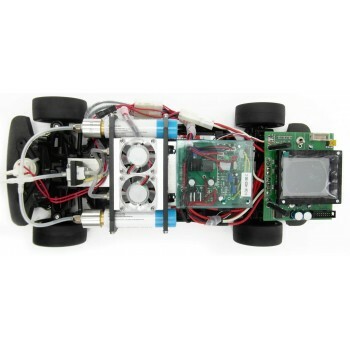 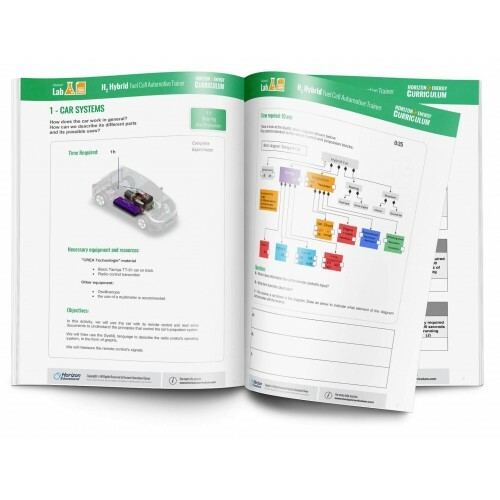 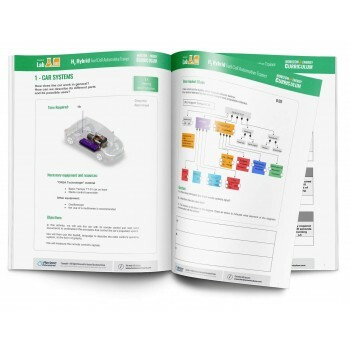 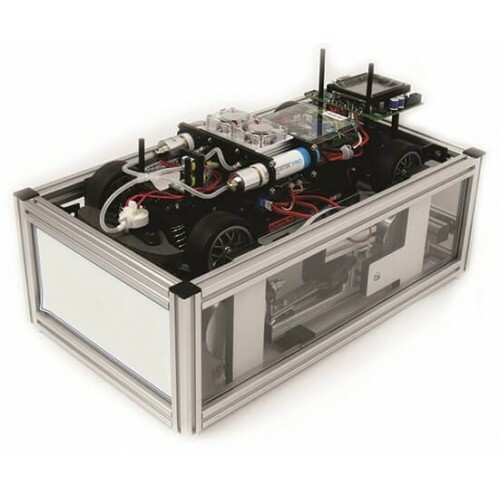 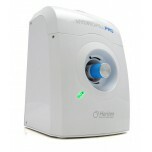 The H2Hybrid Fuel Cell Automotive Trainer (FCAT-30) is the ultimate tool for exploring science and engineering concepts through hands-on activities with a working fuel cell car. 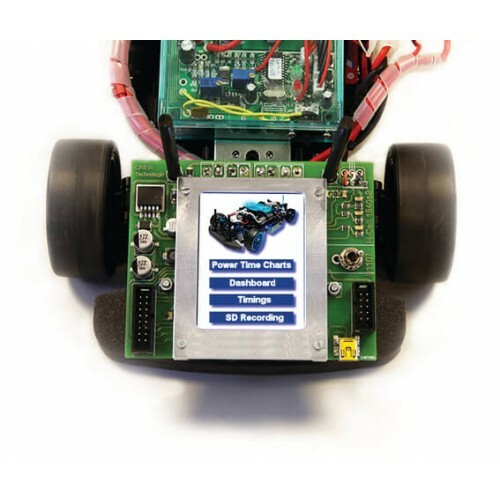 An impressive array of hardware, software, and digital curricular materials allow for hours of activities for students from high school vocational-technical up through college-level engineering. 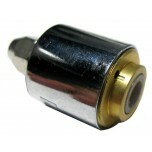 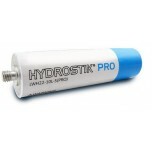 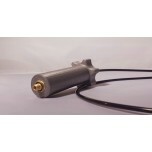 General lead time of 4 - 6 weeks to be expected.